Our guard services are available 24 hours a day for all types of businesses. 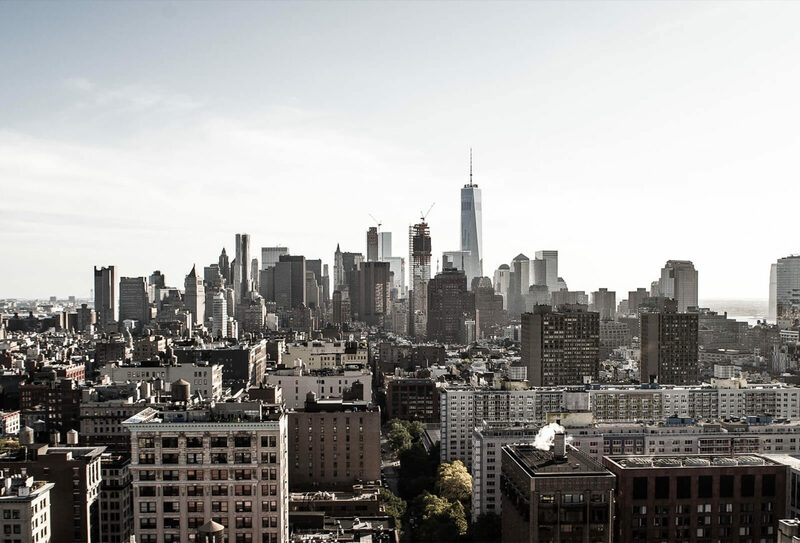 We provide services for companies ranging from property management firms to construction sites. Eagle’s mobile patrol service is a proactive service dedicated to protecting your organization, your customer, and your properties. Our guards are highly trained to be observant, and proactive. Taking into account that highly visible security keep the shopping experience pleasing. Eagle Security Services provides a safe environment for your staff, and customers. If you want superior guard to secure your events, we have guards ready to go 24 hrs a day. Our guards will blend in with the environment, yet ready to respond when needed. We understand the importants of keeping children safe. Our highly trained staff observes and reports activities and incidents at an assigned client site, providing for the security and safety of school property and personnel. Looking for a licensed and bonded company providing high-quality contract security with superior customer service and attention to detail? We are the right choice for you. For a free no-obligation consultation, give us a call. Eagle Security Services is a unique security guard company which also provides subcontract guard services. Never let a job go because you are not a minority owned or a Detroit based company. 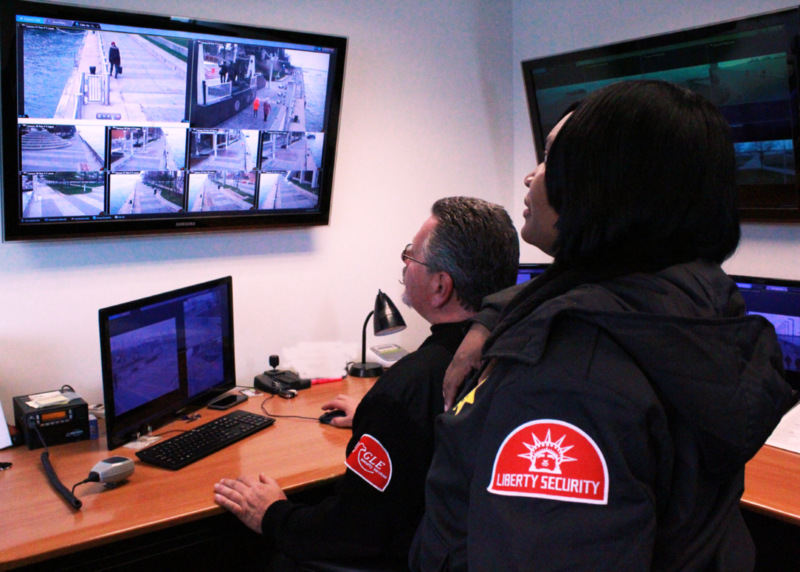 Eagle Security Services is a minority and woman owned Detroit based business with the financial backing as well as successful processes and practices in place to ensure a true and successful partnership. By forming a subcontract partnership with us, you will be able to cover even the jobs you would not be able to under normal circumstances. We provide our subcontract partners with uniformed professional security guards, concierge, customer service representatives and receptionists. We have supplied security guards and security director to the largest security company in the world.